Hva er pri?What is Pri? ITF Internett Trafikk Formidling AS er et IT-selskap eiet av flere norske drosjesentraler. De tre appene Svippr, 07000 og TrønderTaxi er teknisk sett én og samme løsning. For fordelsprogrammet Pri finnes det noen regionale forskjeller, men denne beskrivelsen omfatter de globale og felles trekkene i fordelsprogrammet som gjelder for våre samarbeidspartnere. ITF Internett Trafikk Formidling AS is an IT company owned by several Norwegian taxi centrals. 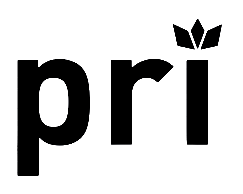 The three apps Svippr, 07000 and TrønderTaxi are in effect the same solution and users are registered in one common database. This description is concerning the basics of what the loyalty program, Pri, offers. Pri er vårt fordelsprogram og tilbys alle kunder som velger å reise med oss. Pri er et samarbeid mellom drosjesentralene bak Svippr, 07000 og Trøndertaxi. I alt omfatter programmet mer enn 2500 taxier i Norge. Hver gang du kjører med en av våre partnere, tjener du poeng. Dine poeng siste 12 måneder bestemmer ditt PRI medlemsnivå. Som Pri-medlem prioriteres du foran andre kunder ved tildeling av taxi. Dette gjelder for alle sentraler tilgjengelige i appen. Du vil i tillegg kunne få utvalgte og relevante kampanjefordeler ut fra ditt medlemsnivå hos enkelte sentraler. Pri is our loyalty program and is offered to all customers who choose to travel with us. 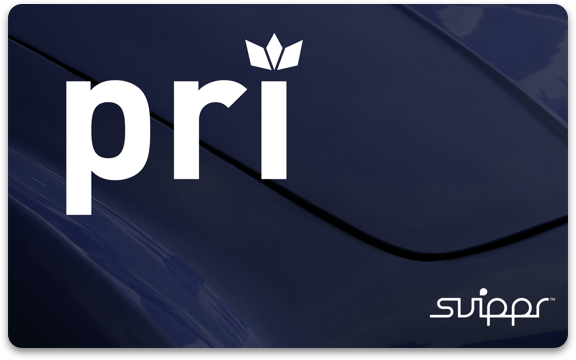 Pri is a cooperation between our taxi centrals who operate within Svippr, 07000 and Trøndertaxi. In total a program that involves more than 2500 taxis throughout Norway. Every time you travel with our partners you earn points. Your points accumulated through the past 12 months determine your membership level. 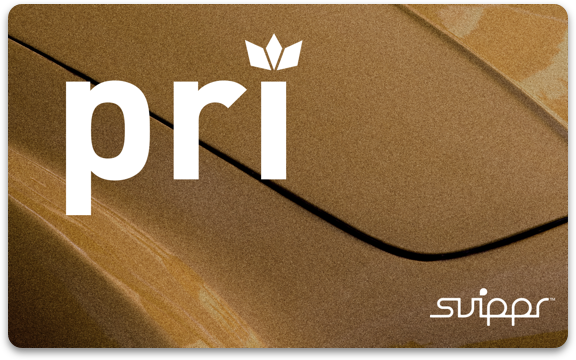 As a member of Pri you are prioritized ahead of other customers when a cab is distributed. This is valid for all centrals available in the app. In addition you will get selected and relevant campaign advantages at the respective centrals depending on your membership level. Pri Medlem: Medlemmer er alle kunder som har aktivert sitt Pri-medlemskap og registrert et eller flere kort i appen. Som Pri-medlem prioriteres du foran andre kunder, og vil kunne få utvalgte tilbud/fordeler i kampanjeperioder. Pri Member: Members are any customer who has activated their Pri membership and has one or more payment cards registered in the app. 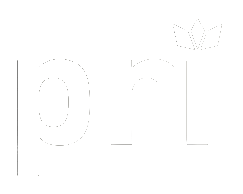 As a Pri member you are prioritized before other customers and will be able to receive selected offers/advantages during campagin-periods. Pri Silver: Silver clients are those who travel regularly with one of our taxi companies. With Silver status you are prioritized above regular customers and Pri Member and get a shortened waiting time for allocating a taxi or when calling. You will also be able receive selected offers/advantages during campagin-periods. Pri Gull: Som gullkunde reiser du svært ofte med taxi, og er ofte avhengig av rask og pålitelig transport. Som Pri gullkunde er du alltid først i køen – enten du bestiller taxi eller ringer et av våre kundesentre. Du vil også kunne få kampanjetilbud som gjelder eksklusivt for gullmedlemmer. Pri Gold: Gold clients are those who very frequently travel by taxi and as such depend on fast and reliable transport. Gold level membership always puts you first in line whether you order a taxi yourself through available channels or call one of our customer cervice numbers to place your order. You will aslo be able to receive selected offers/advantages during campagin-periods. Du opptjener Pri-poeng hver gang du reiser med en av våre samarbeidspartnere og betaler med et kort du har registrert på din profil i din taxiapp. Det gjelder uansett hvordan reisen er bestilt, og også om du praier en av våre biler i trafikken. Du får per i dag 50 poeng per reise, og i tillegg 1 poeng pr krone du reiser for. Det gjelder uavhengig av om du reiser med ditt hjemlige taxiselskap eller et annet selskap i Pri-samarbeidet. You earn Pri points every time you travel with one of our partners and pay for the trip with a card registered to your profile in the app. This applies regardless of how the trip was booked, and even applies if you hail a taxi from one of our companies on the street. The current score giving is a fixed sum of 50 points per journey, in addition to one point per NOK you have been traveling for. Earning points applies regionally with the companies connected to the app, regardless of which version of the app you are using. Det er enkelt å bli Pri-medlem, og det koster selvsagt ikke noe. It's easy to become a Pri member, and it's of course free of charge. Gå til profilsiden og velg fanen "Poeng"
Go to your profile page and choose the tab "Points"
Press the button "Become a member"
Du er nå registrert som medlem, og appen vil bli oppdatert med din kundestatus. Du får fra start med deg alle poeng du har opptjent siste 12 måneder. Vær obs på at det kan ta et par timer før din status er oppdatert. Hvis du i fremtiden kvalifiserer til et nytt nivå vil din status automatisk bli oppdatert. You are hereby registered as a member and will be updated to your customer status. You start by getting points based on trips from the past 12 months. Be aware that it may take a few hours before the points and the correct status is up to date after registering. Should you qualify for another Pri level in the future, your level will be automatically updated. Fordelsprogrammet Pri gir Prioritet til kunder som velger å reise med oss når de trenger rask og komfortabel transport. Alle Pri-medlemmer får prioritet, og høyere medlemsnivå gir enda høyere prioritet. Se avsnittet Medlemsnivåer for å se nærmere beskrivelse av grunnlaget for hvert nivå. The advantage program Pri offers priority for customers who choose to travel with us when yhey need quick and comfortable transport. All Pri members get prioritized, and higher ranking memberships increase the priority even more. See the paragraph on Membership Levels for a closer description on the baseline for each level.